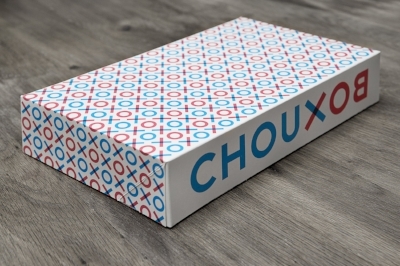 ChouxBox is a modern take on a traditional French recipe. We serve unique sandwiches served on our signature light and flaky ChouxBread, along with delectable pastries. Everything is baked in-house In the ChouxBox kitchen. Vanilla, Raspberry, Pistachio, Chocolate, Lemon, Caramel. These items are available for wholesale. Please contact us for information on price.